Where do authors of various genres get their ideas? Today’s blog highlights wonderful authors whose ideas for their novels began with a memorable experience. Read on and discover how a spark of inspiration becomes a novel! 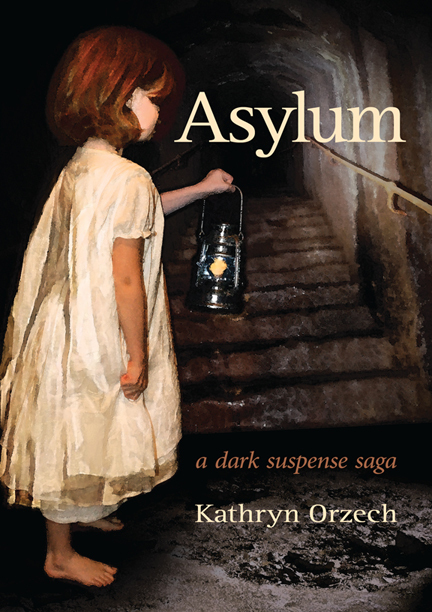 My first guest, Kathryn Orzech, tells us about her novel, ASYLUM, a dark suspense saga. 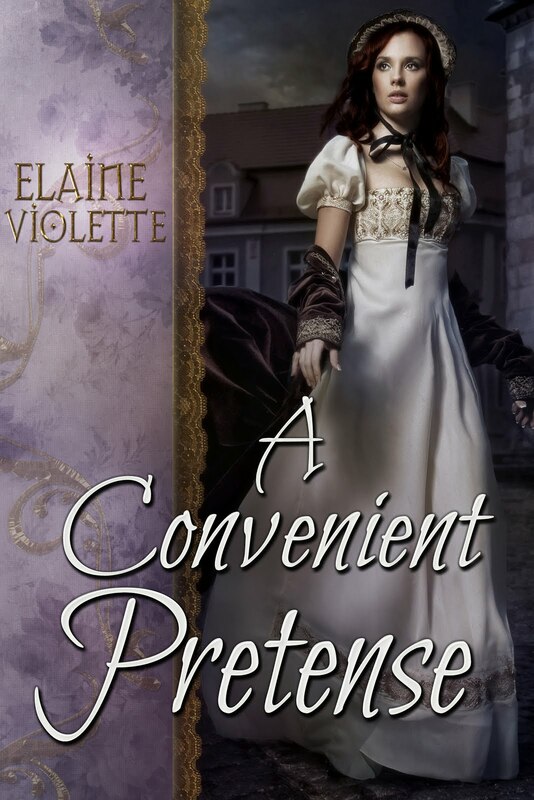 Drawn to the time of 1880s to 1910, my first apartment in a Victorian mansion featured elegant banisters, pocket doors, a marble fireplace, stained glass windows, and a servant ghost who stood behind me to welcome guests. Then at a friend's dinner party near Mark Twain's Hartford home, a woman who worked in an 1800s building, once a noted asylum, claimed to have seen a ghost in the hallway outside her upper floor office—and ASYLUM was born. Kathryn, ASYLUM sounds so intriguing, and what a great cover. You’ve drawn me right into the story. 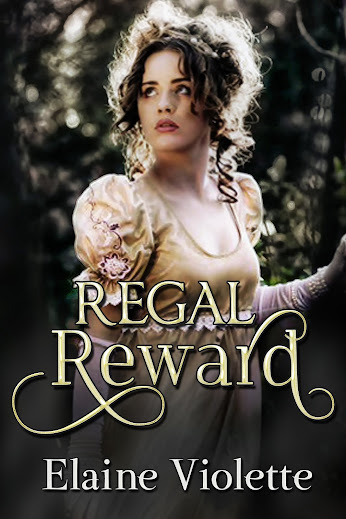 Check out Kathryn’s sites and buy link to learn more about her books. E-book at most online booksellers. 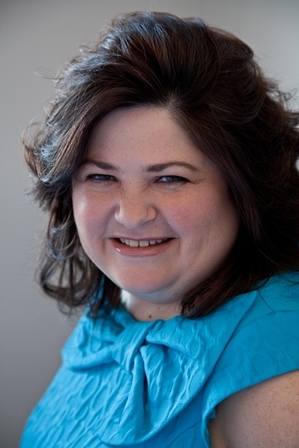 My next guest is Laurie Gifford Adams. Her earlier novel, Finding Atticus, is one of my favorite YA novels. 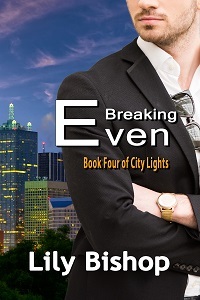 Here Laurie tells us about what inspired her newest novel, Over the Edge. 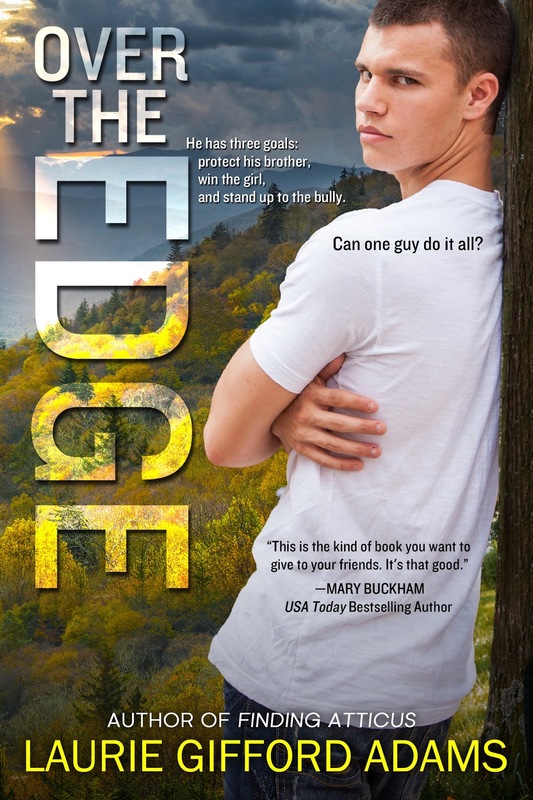 For Over the Edge, a YA novel, I was inspired to write about the themes of bullying, disabilities (in particular in this book, autism) and service/assistance dogs because of interactions I saw among my middle grade students. I wanted readers to have a little more understanding about autism and the fact that these kids want acceptance, too. I also wanted to highlight the different forms bullying can take. 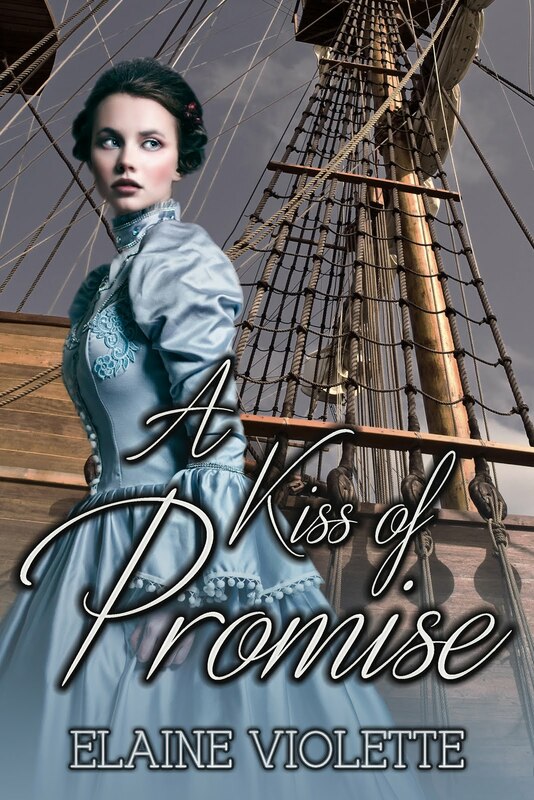 I included romance and adventure to get the attention of girls and boys. Two important topics, Laurie. This novel belongs in every school libraries. Learn more about Over the Edge on these web links. Have you ever questioned your ability to write and fear that no one will want to read your work? Or, perhaps, it’s another desire other than writing that you haven’t pursued? If you follow Rose’ career, you’ll see that she has done extremely well and has many admirers. After reading Rose’s post, I was reminded of a quote that I’ve kept a copy of for years. I stumbled on it just this week, while clearing out a drawer. The quote reminds me that Fear is our worst enemy. If God has given us the desire to write, then it’s a gift endowed by our creator. It’s up to me to believe, embrace a gift, hone it, and be thankful for it. There will always be others who write better and are more admired. That doesn’t take anything away from God’s gift to me. In fact, these authors help me to strive to work harder and learn more. Do we neglect other gifts? I also love to draw. Time, responsibilities, and inclinations don’t allow me to expend the energy to practice and learn more. Perhaps, if I were better organized… Or, could it be that I believe I just don’t have a gift that could be honed and improved? Isn’t it better to believe that if we found the time to hone our gifts, we might realize that it’s our thinking that holds us back, not our abilities? Here’s a picture I drew of my grandson, Nick. It’s embarrassing to show it. The proportions are off and the sketch needs a lot of work. 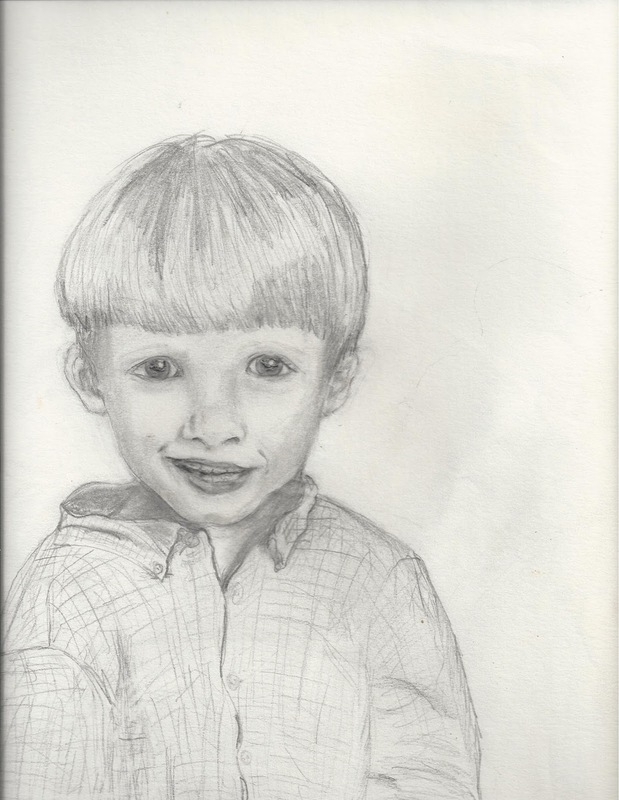 I admit I tossed it aside and gave up on drawing years ago. Or, should I believe if I kept at it, I could do it? Obviously, there are many things we don’t want to do, even if we have a measure of talent, and that’s fine. As long as that’s our reason and not that we can’t do it. Smile when you think of your gifts! I’m writing this and sharing my thoughts to encourage others who might feel inadequate or question their abilities to smile with appreciation at the marvelous gifts you’ve been given because you’re worth it! God said so. Write on and shine your light!